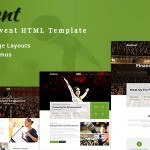 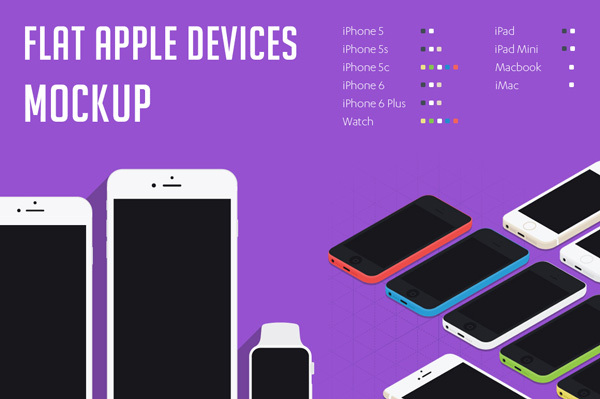 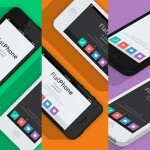 A huge collection of flat Apple devices mockups to showcase your responsive web designs. 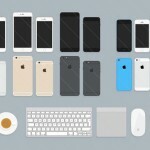 The PSD file includes iPhones, iPads, iMac and Macbook with different viewing angles and now even an Apple Watch! 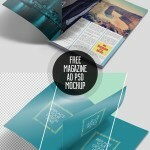 You can use it to show your work to clients or in portfolio. 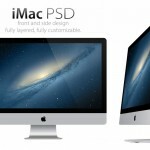 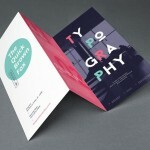 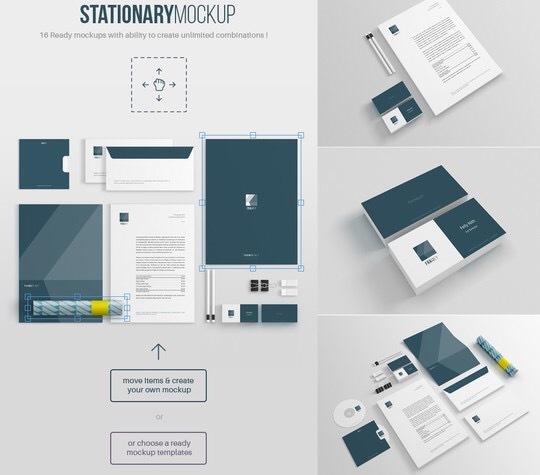 All of these files come as PSD format.Contributed by Michal Jakobsze and shared by Photoshoplady. 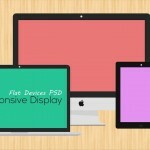 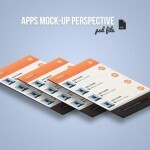 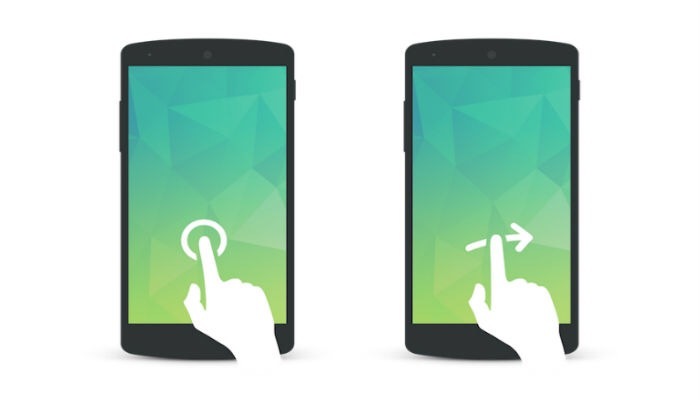 Please note that Flat Apple Devices Mockups can be used only on non-commercial projects.